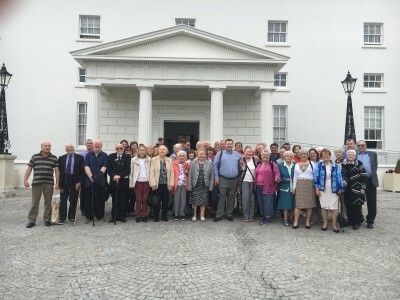 Last Friday (16th June) we teamed up with our friends in the Active Retirement Group and visited Aras an Uachtarain. 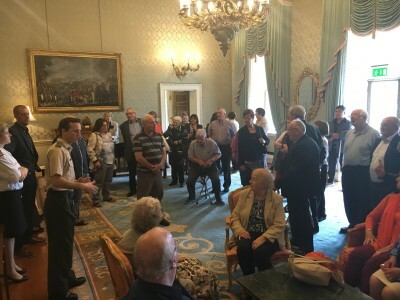 The staff were so helpful and gave us delicious homemade cakes and tea/coffee followed by a wonderful tour of the Presidents residence. 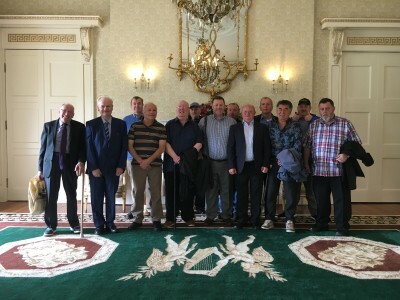 Following our visit to the Aras, we headed out to The Grasshopper in Clonee, Co. Meath for afternoon dinner. Martin, the manager, and his staff were extremely nice. We will definitely be back. We are taking a break now for 2 weeks before we start our 6 week Summer Trips Programme. Watch this space for nationwide updates!